Just like their counterparts in other climates, some women have distinguished themselves in the science, technology and innovation sector. Today, Leadership looks at 10 of these women and how they have pulled their weight with their resounding successes. 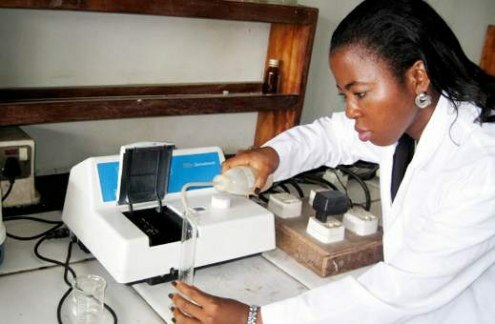 An environmental biochemist, soil scientist and toxicologist, Eucharia Oluchi Nwaichi, Ph.D , is one of Nigeria’s shining lights in the sciences, as far as research and awareness are concerned. 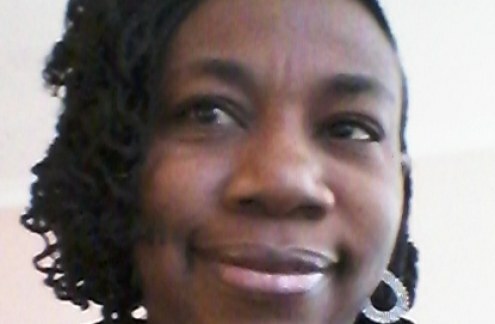 Oreoluwa Somolu Lesi is the founder and executive director of the Women’s Technology Empowerment Centre (W.TEC). 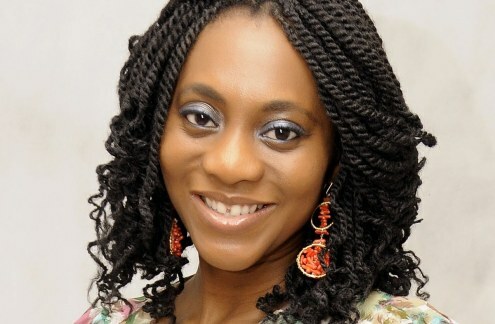 Somolu worked for several years in the United States at an educational non-for-profit organisation on a number of projects, which explored the interplay between gender and technology and which sought to attract more girls and women to study and work in science and technology-related fields. 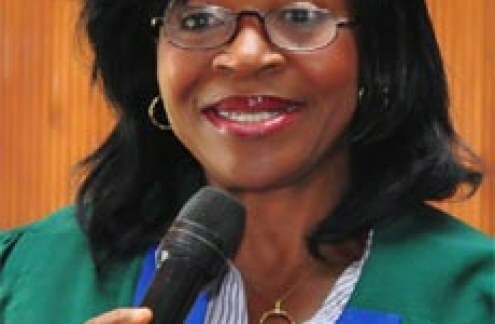 In world dominated by men, one of Nigeria’s bright lights and a globally renown scientist, Folasade Olajuyigbe, Ph.D, who is also a senior lecturer in the Department of Biochemistry, Federal University of Technology, Akure (FUTA), reached a new high when she was announced the winner of the 2017 Fulbright African Research Scholar Programme (ARSP), award for advanced research in the United States for the 2017/2018 academic session. 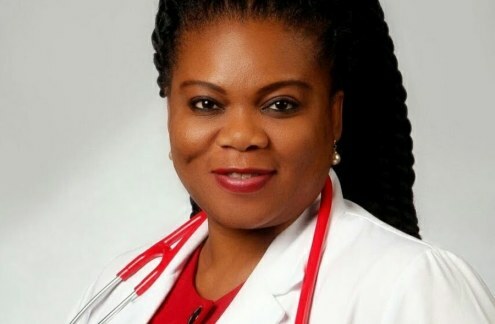 Rosemary Ogu, Ph.D , MBBS, FWACS, FMCOG, FICS, is a consultant obstetrician/ gynaecologist and senior lecturer at the University of Port Harcourt, Port Harcourt, Rivers State. A consummate professional and dyed-in-the-wool microbiologist, Stella Ifeanyi Smith, Ph.D , has made and is still making a name for herself across the globe as one woman who knows her onions and cuts it right. Prof Osofisan, a foremost academic and computer scientist possesses a Bachelor’s degree in Computer Science/Economics, Masters’ degree in Computer Science. 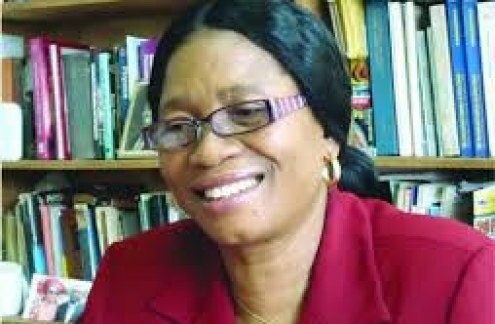 Sylvia Uzochukwu is a professor of Food Science and Technology at Federal University, Oye-Ekiti. She got her B.Sc in Biology and Ph.D Food and Science Technology at the prestigious University of Nigeria Nsukka (UNN). 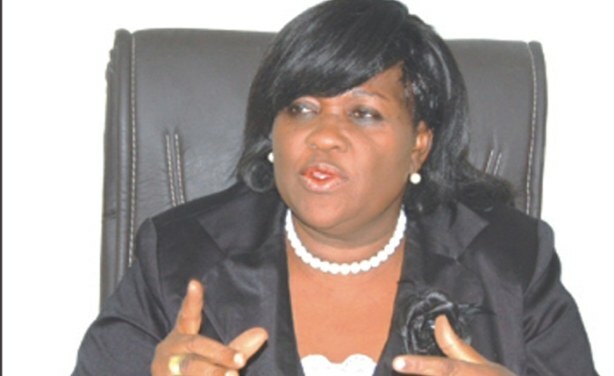 Prof Francisca Nneka Okeke is a Professor of Physics at the University of Nigeria Nsukka (UNN). 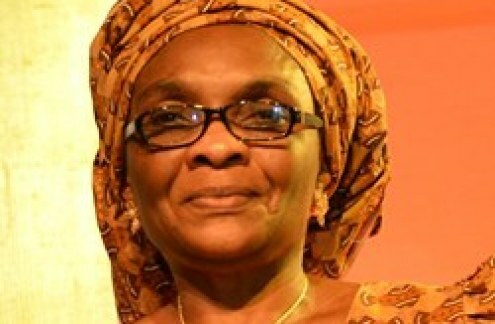 The first woman indigenous professor in the Faculty of Science and Engineering at UNN and the first woman professor of physics in Eastern Nigeria. 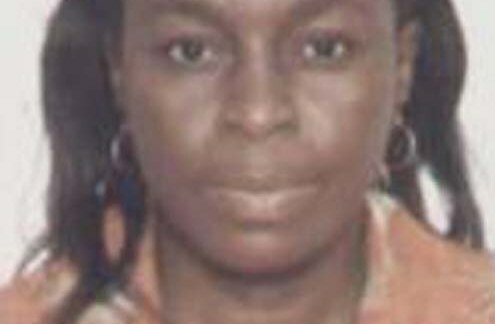 Lucy Ogbadu, Ph.D , a professor of microbiology, enrolled for a bachelor of science in microbiology at the Ahmadu Bello University(ABU), Zaria, before bagging a doctorate degree in industrial fermentation in 1988. 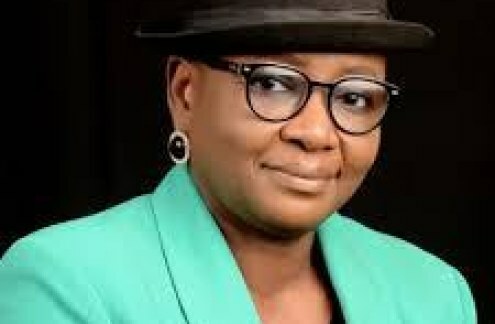 Prof. Gloria Elemo is the current director-general/chief executive officer of the Federal Institute of Industrial Research (FIIRO), Oshodi. She is the institution’s seventh CEO and the very first woman DG.